Amadis is a software development and consulting company based in Montreal, Canada, specialising in the development and delivery of secure electronic payment transaction projects. Founded by Olivier Chauvineau and Emmanuel Haydont, the company has over a decade of experience in the creation and implementation of software solutions for contact and contactless terminal kernels, with special expertise in EMV® Level 2 technology. Serving a diverse range of banking, retail and transport customers including Transport for London (TfL) and Cubic, Amadis operates on a global scale, with a strong presence in in the APAC region. The company exists to promote and guide the structure of the electronic payment industry by providing acceptors, gateway operators, processors, acquirers and issuers with pragmatic recommendations and open software solutions to ease its customers’ business constraints. Since Amadis’ creation, its founders have placed industry standardisation at the core of everything it does. The company works to support the growth of the payments industry, while promoting the benefits of global standards where possible. Amadis’ rapidly expanding business arm focuses on delivering a universal payment acceptance terminal software solution. This standardised product is designed to deliver a fully flexible, compliant and cost-effective payments acceptance solution that is omnichannel, device and OS agnostic, and interoperable with all schemes and payments platforms. As such, it is currently in operation across payment terminals, cash registers and gate validators, and is serving customers across retail, banking and financial services and transport agencies. 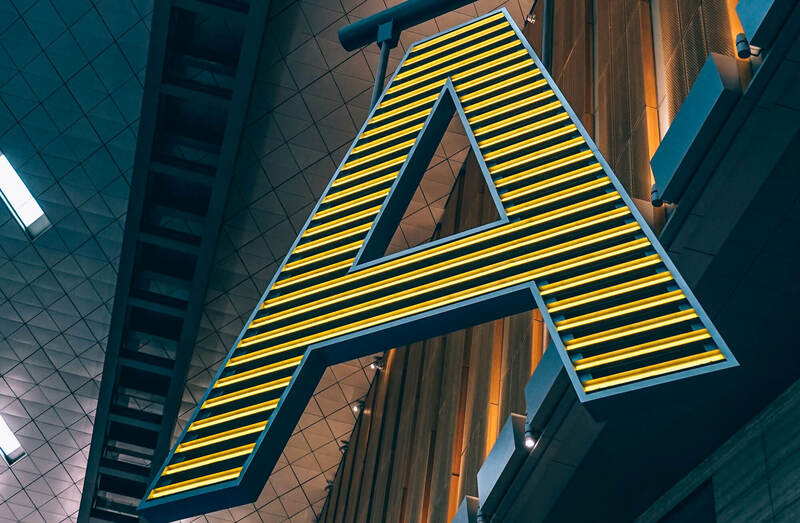 Operating in the payments acceptance world, Amadis and its customers from across the ecosystem (including payments processors, banking institutions and terminal vendors) face a number of challenges, reflective of an industry spun and made grossly complex by a lack of standardisation. Firstly, Amadis struggled for a long time to develop a common, interoperable global offering due to the constraints of today’s fragmented payments ecosystem. With each market having unique requirements and regulations, and different territories requiring adherence to domestic protocols, Amadis was faced with complex certification and integration processes for each country it developed solutions for; not to mention the high operational costs and investment needed to have software development expertise for each market. Secondly, terminal vendors are increasingly becoming ‘payments acceptance solution providers’. In short, this means that they are looking to deliver much more than a simple payment terminal. Whether it’s a mobile POS solution, or integrating value-added applications such as loyalty, vendors are now desperately looking to boost their offering in-line with rising consumer demands for better, more valuable and seamless services. The ‘firefighting’ approach that permeates an industry in which implementations are unique and each upgrade requires huge investment to achieve, is being prohibited by the time, brain-power and funds for these added value offerings to be realised. When evaluating how to improve its ‘off-the-shelf’ software payments acceptance solutions, Amadis, already advocates of standardisation and active in operations such as the EPAS Association, was keen to find a means to standardise its solution, streamline its offering and remove the barriers to innovation and international expansion its customers currently faced. 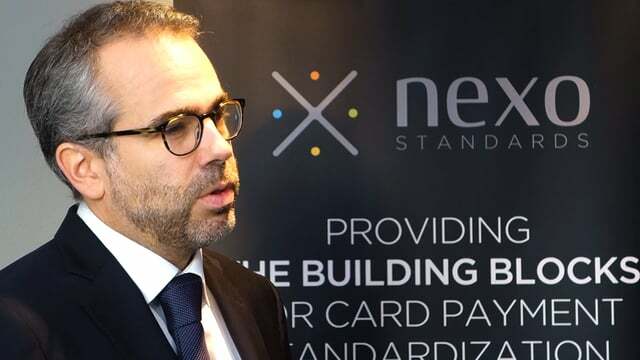 Amadis quickly recognised the power of international organisation, nexo standards, to address these needs and remove the complexities of payments acceptance across the global ecosystem. nexo develops messaging protocols and specifications which adhere to ISO 20022 standards and enable fast, interoperable and borderless payments acceptance by standardising the exchange of payment acceptance data between merchants, acquirers, payment service providers and other payment stakeholders. Acquirer – addresses the interface between an acceptor and an acquirer. This enables interoperability between any nexo payment acceptance solution and any nexo-compliant processor or acquirer. TMS (Terminal Management System) – provides an interface between a TMS and a payment system to support the functions for configuring, managing and maintaining the application parameters, the software and the security keys of a payment system. This frees processors, acquirers and large retailers from vendor lock-in and technical dependencies that prohibit innovation, offering more flexibility and choice when selecting card acceptance devices. Retailer – defines a set of interfaces between a payment application and a retail POS system. This protocol enables full interoperability between any sales system and payment acceptance solution. It has been defined with wide service support and flexibility, enabling most standard business processes without the need for customisation. Thanks to nexo’s messaging protocols and specifications, Amadis is now able to offer its Arkos universal payments acceptance software solution that can operate in a number of environments and is fully compliant, secure and interoperable. Utilising standardisation has enabled Amadis to create a product that’s more cost and time effective and that can simplify its customers’ path to realising new business goals. Now, customers can get set up quickly, with Amadis only needing to define around 10% of each unique solution implementation. By developing a standardised plug-in payments acceptance software solution, that’s able to work in a number of environments and is fully OS, device and payment platform agnostic, Amadis is able to deliver its product at a much lower cost and greater scale - with only minor specialisations required during implementation. For its customers, this means not only a payments solution that’s quicker to implement, but easier to scale with a reduced total cost of ownership. By utilising nexo’s messaging protocols to create a universally accepted solution, Amadis’ customers can now simply and cost-effectively deploy solutions in new global markets, removing the costs and complexities of specific implementations and enabling simple and seamless long-term scalability. With nexo standards, payment solutions, processing systems and bank hosts can work and interoperate in harmony from the get-go without needing to integrate between payments and sales, or to configure different TMSs. Removing the need for a payments expert in each country, simplifying integration and upgrades longer term realises huge efficiencies. With resource freed up, Amadis and its customers can regroup and focus on enhancing their core offering with new, competitive value-added services for their respective customers. The Arkos payment solution was initially targeted towards the European market following the success of the EPC (European Payment Council) in promoting the creation of a standard to create a Single European Payment Area (SEPA) market. This standardisation effort began 15 years ago as the EPAS Association, before its evolution to become nexo standards. With Arkos supporting these initiatives, Amadis is now keenly looking at how it can harness the international scope of nexo’s protocols to deliver the same value to the North American and Asian Pacific markets. It also plans to streamline its product further, utilising nexo’s protocols to automate EMV Level 2 and Level 3 testing. Placing nexo at the heart of its future strategy, Amadis is also expanding its training and consultancy services to support the deployment of nexo protocol-based solutions. In addition, it is hoping to harness the power of nexo standards to develop an automated test solution that would simplify complex testing and ensure products are functional, compliant and interoperable with global standards such as EMV. A solution that is, excitingly, already at the proof of concept stage (PoC) . “Across a number of industries, standards have been key to realising new efficiencies and driving forward innovation. Payments acceptance is no different. "The global expansion and adoption of nexo standards’ messaging protocols is crucial - both for Amadis’ evolution and the advancement of the wider payments industry. By removing the unnecessary complexities currently slowing the industry down, standardisation will be key to realising a more innovative, fast-paced and customer-centric payments world. Not just for end consumers, but the whole industry.